Launched in March 1891, she made her maiden voyage from Liverpool to Vancouver on 15 July 1891. From there, she entered Canadian Pacific's transpacific service from Vancouver to Yokohama, Kobe, Nagasaki, Shanghai and Hong Kong. On 27 July 1911, Empress of China was wrecked on Mera Reef in Tokyo Bay. All aboard were saved, as was the mail she was carrying. 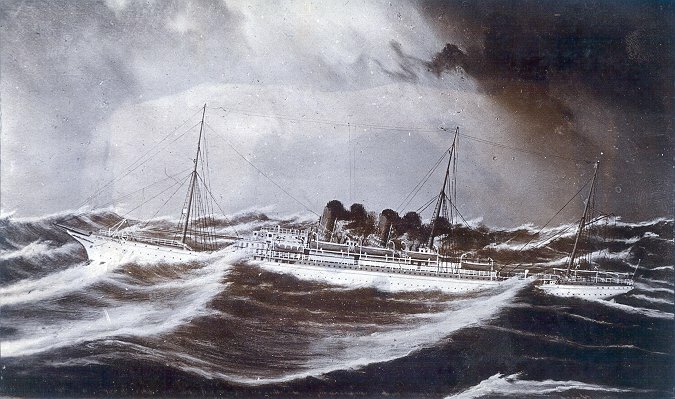 A subsequent inquiry blamed strong currents and a lack of fog-horn warnings for her wreck. The ship was refloated in October 1912 and towed to Yokohama, where she was sold and scrapped. 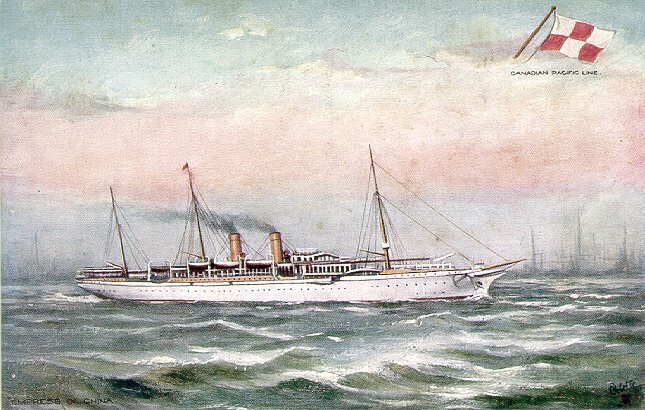 Sister ships: Empress of India (I); Empress of Japan (I).